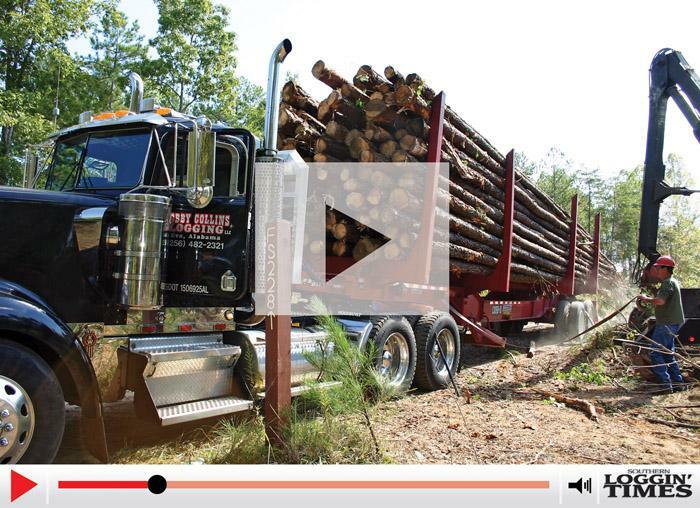 Southern Loggin’ Times’s September issue spotlights SC logger Richie Peterson, who juggles four businesses with his wife Suzanne while maintaining timber production with partners Harold and Ann Brant. 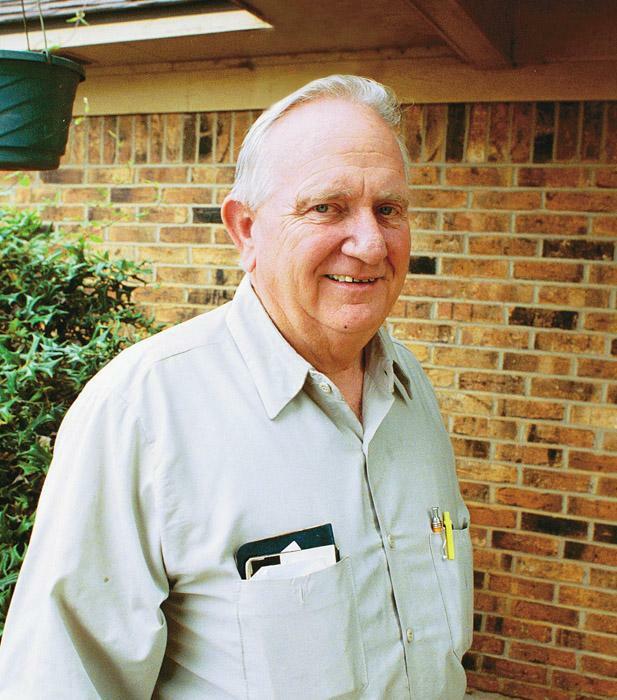 Also featured are Tex.’s Daniel Duren, who learned about the industry from his forefathers and is now making his own mark as the owner of Daniel Duren Trucking Inc., and Ga.’s high-production Cook family, who thrive on stable business relationships. Georgia’s Sparks Lumber is also highlighted for carving a specialty timbers niche to wait out the current market slump. 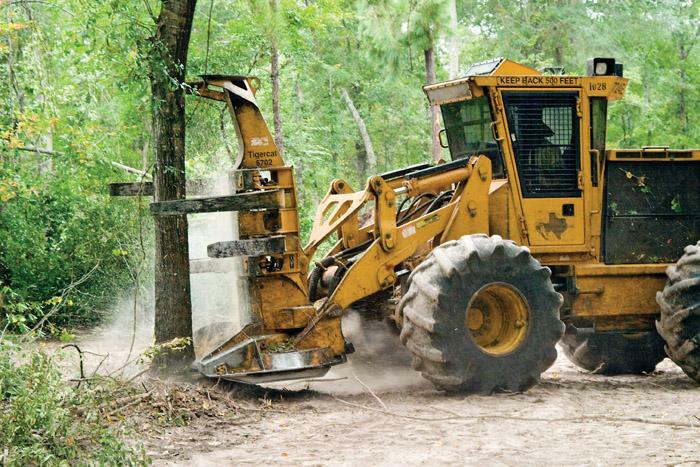 The Southern Stumpin’ section takes a look at several forms of logging entertainment, from the History channel’s Ax Men series to other logging videos. It seems that the History Channel’s Ax Men series received mixed reviews from the logging community, at least according to a web poll conducted few months ago by our sister publication, Timber Harvesting and Wood Fiber Operations. Daniel Duren, 33, is the owner of Daniel Duren Trucking Inc. That was the name of his company when he started contract trucking while still working for his dad’s logging crew. 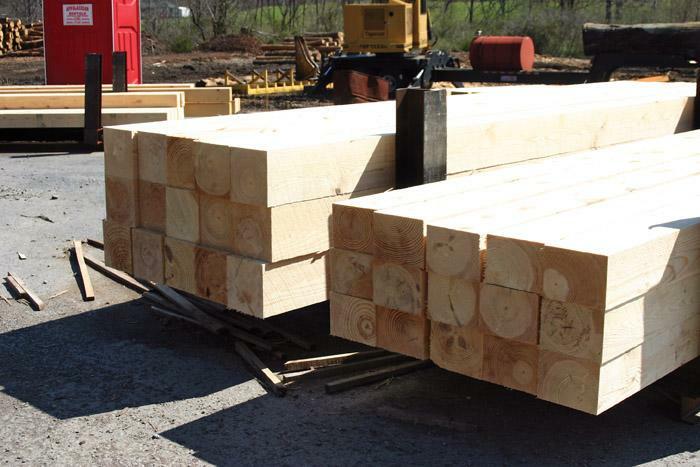 Market demand for wood has not been a problem this year for principals of John O. Cook, Inc., who contract through local timber consultant and wood dealer Irwin Timber Co. and produce 120 to 140 loads per week on average. If you had purchased $1,000 of Nortel stock one year ago, it would now be worth $47.63. With Enron, you would have had $16.50 left of the original $1,000. 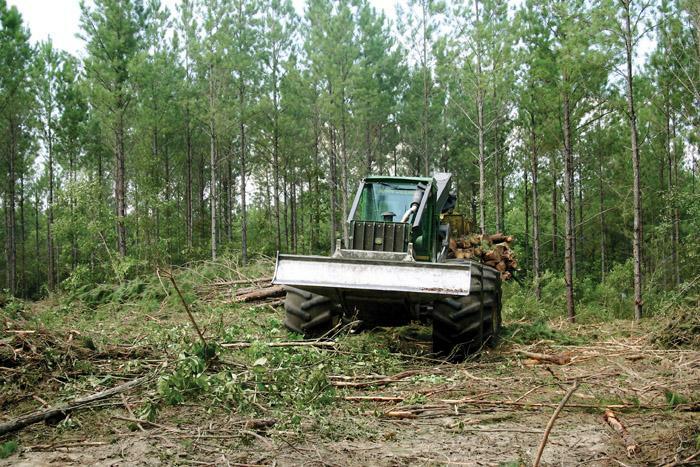 BACKGROUND: On a cool winter day in the South, a feller-buncher operator was cutting timber near a straight and flat two-lane state highway. 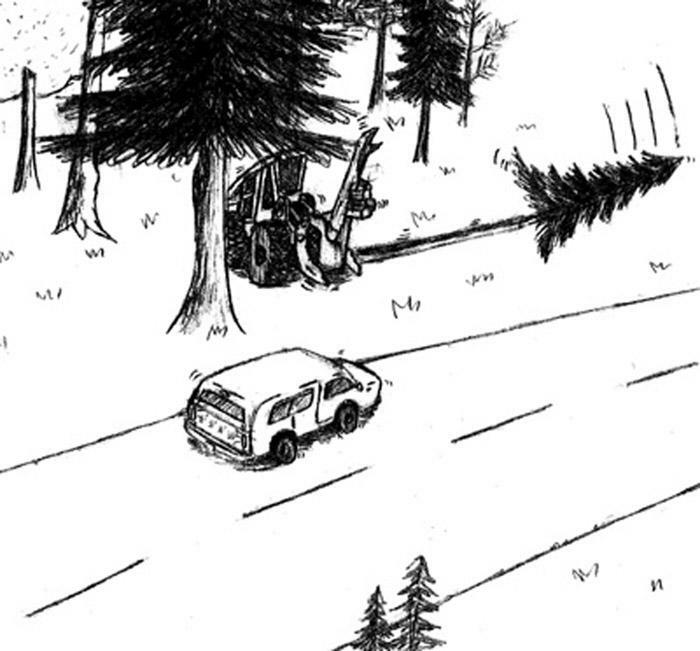 The state highway’s right-of-way, or distance from the road to the tree line, was 50 feet. Caterpillar Forest Products recently hosted a ribbon-cutting ceremony to celebrate the latest expansion of its world headquarters in LaGrange, Ga. Approximately 17,000 sq. 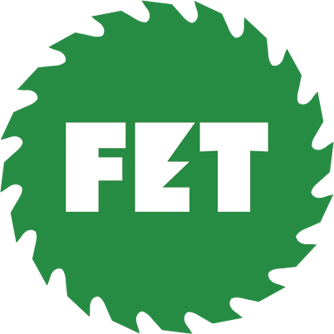 ft., including a new office building, was added to accommodate additional administrative and operations personnel.